The master is back. Aziz Ansari recently announced season two of Master of None will premiere next year. 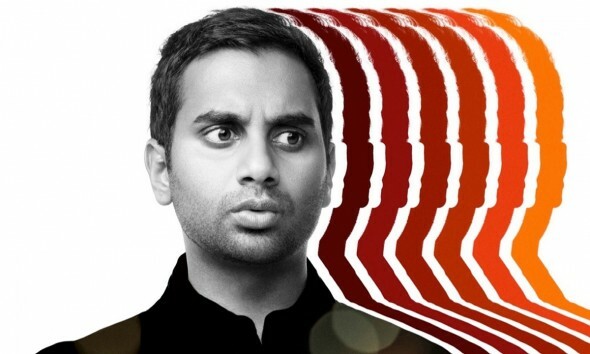 Ansari created and stars in the Netflix comedy, which premiered last fall. Eric Wareheim, Noel Wells, and Kelvin Yu also star. I'm sorry I never tweet. We're writing Master of None Season 2. It'll be out in April. I did some podcasts if you want to check them out? What do you think? Did you watch season one of Master of None? Will you watch season two? More about: Master of None, Master of None: canceled or renewed?, Netflix TV shows: canceled or renewed? Master of None: Will There Be a Second Season of Netflix Series?